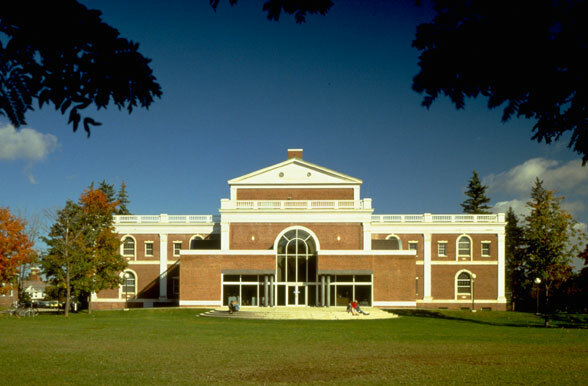 After construction of the neo-Georgian McKim, Mead, and White building in 1931, a major campus quadrangle developed to the rear of the structure, rendering the front entrance obsolete. 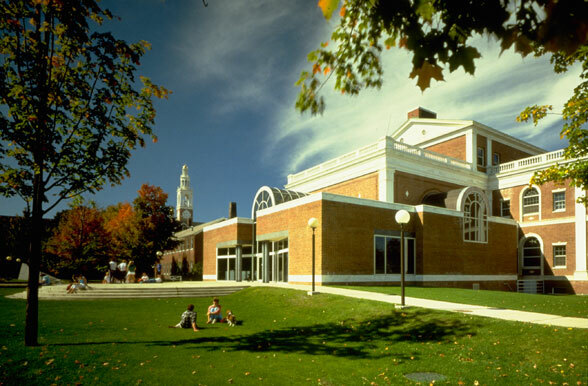 To reorient the building to the quadrangle, a new front entrance incorporating a lobby and museum store was added at the rear of the symmetrical structure. 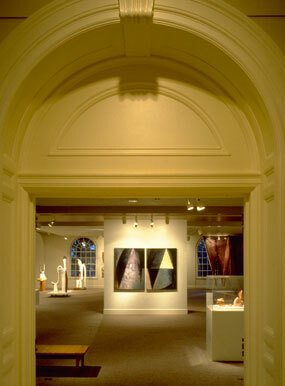 Ramped corridor/galleries wrap the former library reading room and lead to a central sculpture court providing access to all galleries. 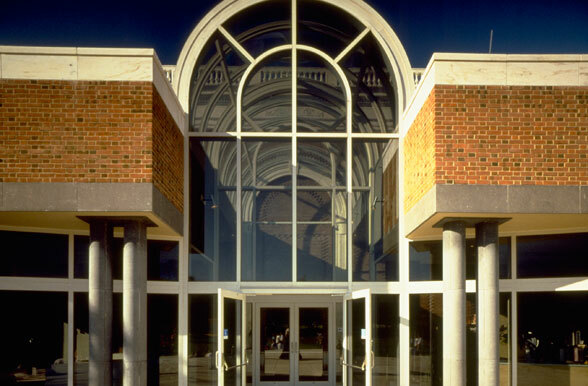 The addition uses materials identical to the original building and incorporates arched roof forms extending existing arched window openings to the exterior. Modifications to grades, sidewalks and landscape create a raised plaza at the new entrance allowing shared accessibility. Extensive renovations to the 36,000 SF building include a new 200-seat lecture hall, offices, and storage space for exhibition materials.